The term micro-brewery describes the beer production amount. In order to be considered a micro-brewery, a brewery must follow a list of requirements. A micro-brewery can produce no more than 15,000 barrels (or 460,000 US gallons) of beer per year. According to The Brewers Association, a micro-brewery must sell 25% or more of their beer on site. This can be easy for micro-breweries as a lot of the double as a brewpub, restaurant, or bar. Micro-breweries are mostly known for brewing “specialty beers”. They are primarily small-bath “boutique” beers, which are sometimes brewed only for a season or event, and usually crafted to showcase a special ingredient. So, in short, a microbrewery is a brewery that produces less that 15,000 barrels of per year. A nano-brewery is a brewery that makes even less beer per year than a microbrewery, although there has not been a number of gallons/barrels defined yet in order to classify breweries as nano-breweries. The term “craft brewery” was created to define micro-breweries that have grown into larger-scale breweries. In order to be considered “craft”, a craft brewery must produce less than 6 million gallons per year. A craft brewery must be owned independently. This means that 25% or more of the company is not owned by an outside party. When a craft brewery brews their flagship beers, they must use traditional ingredients, such as malts, barley, water, yeast, and hops. If a craft brewery wishes to use adjuncts in their brewing, it must be for flavour profile purposes and not cost-cutting purposes like big macro-breweries do. A craft brewery and a micro-brewery are not the same thing. However, a craft brewery can be categorized as a micro-brewery if they brew less than 460,000 gallons a year. 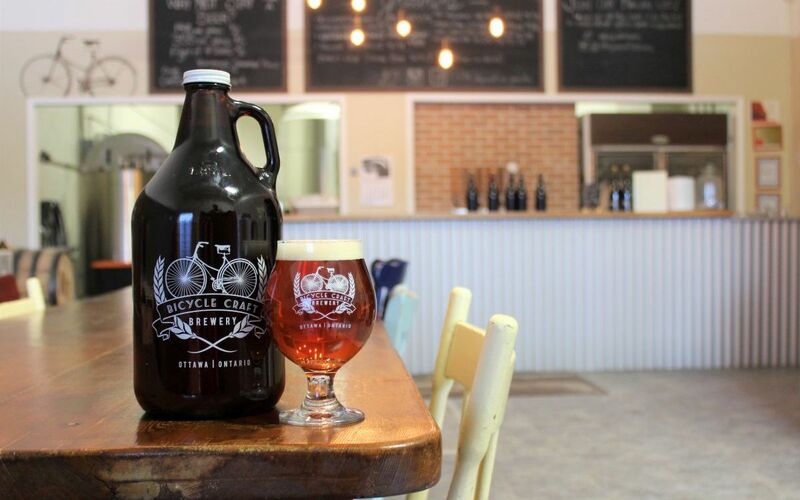 A micro-brewery can only be categorized as a craft brewery if it follows the craft brewing standards. To read more about craft beer, and the craft brewing standards, click here. 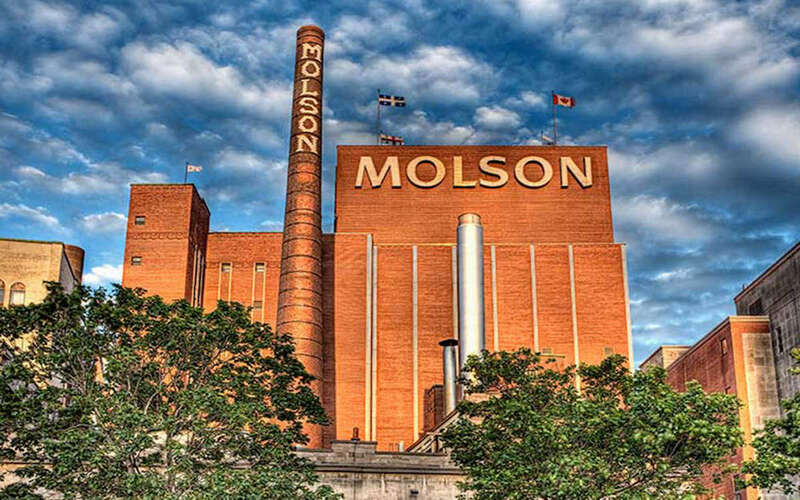 A macro brewery is a large, national or international brewery that produces and distributes more than 6 million barrels of beer per year. Macrobrew is mass-produced beer that is brewed in very large quantities, which is why it generally sells for a cheaper price than craft beer. 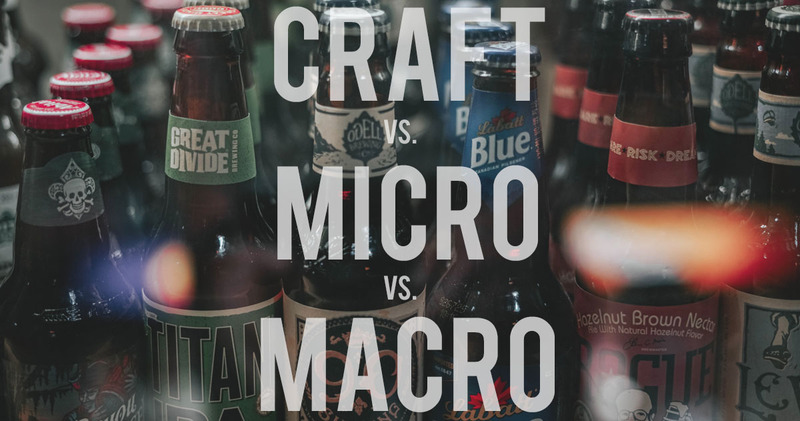 Can you really taste the difference between macro beers and micro/craft beers? Check out this video below where the guys from BAOS Podcast do a blind taste test of craft and macro lager beers. The beers they try are Coors Banquet, Budweiser, Miller Lite, Amsterdam Brewing‘s 3 Speed Lager, Common Good Beer Company‘s The Sociable Pilsner, and the Trailer Park Boys Freedom 35 Lager. Can they taste the difference? Watch to find out! 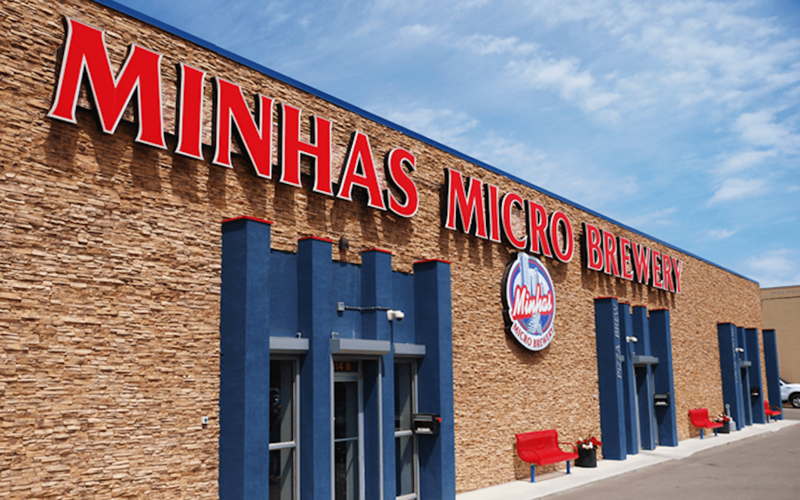 Microbrewery, Micro-Brewery or Micro Brewery? To be honest, we’re not 100% sure. However, Google told us that it is one word, spelled microbrewery, but we’ve noticed a variety of spellings throughout brewery websites. Here at JustBeer, we are not the grammar/spelling police, so much as we are socially-savvy, search-engine friends and beer geeks who like to use all versions of microbrewery spellings. Cheers! Can You Salvage A Frozen Beer?